Success Wealth Management is honored to have been selected as a trusted Dave Ramsey SmartVestor Pro to serve the Tampa Bay area. The advice we provide our clients is based on the principles Dave Ramsey has taught thousands of Americans for over 25 years. His teachings on how to achieve Financial Peace has made Dave Ramsey one of the most beloved and respected Personal Finance personalities today. Why Work with a Dave Ramsey SmartVestor Pro? SmartVestors have earned Dave's endorsement and are held to Dave's higher standard of ongoing excellence. Dave assembles a team of over 45 individuals whose sole purpose is to sort through thousands of advisors, interview potential SmartVestor Pros, and finally select the few they feel will provide you with the same advice Dave would give. At Success Wealth Management, we are proud to serve and be recognized as a Dave Ramsey SmartVestor Pro in the Tampa, Clearwater, St. Pete, and surrounding areas. Your SmartVestor Pro is a Financial Planner who brings over 15 years of experience and has helped hundreds of families navigate through the financial complexities of today's world. We pride ourselves in being able to take complex financial concepts and present them to our clients in a way that is easy for them to understand. We believe in educating our clients so they can make educated decisions with their money. With our boutique approach to personalized client service, we hope to stand out from the crowd of over 250,000 financial advisors currently in the U.S. We will work diligently to earn YOUR TRUST and if we do our jobs well, we hope to develop friendships that last a lifetime! Call us today (813) 237-7767 to schedule a complimentary consultation! Dave Ramsey's SmartVestor Pro is a directory of investment professionals. 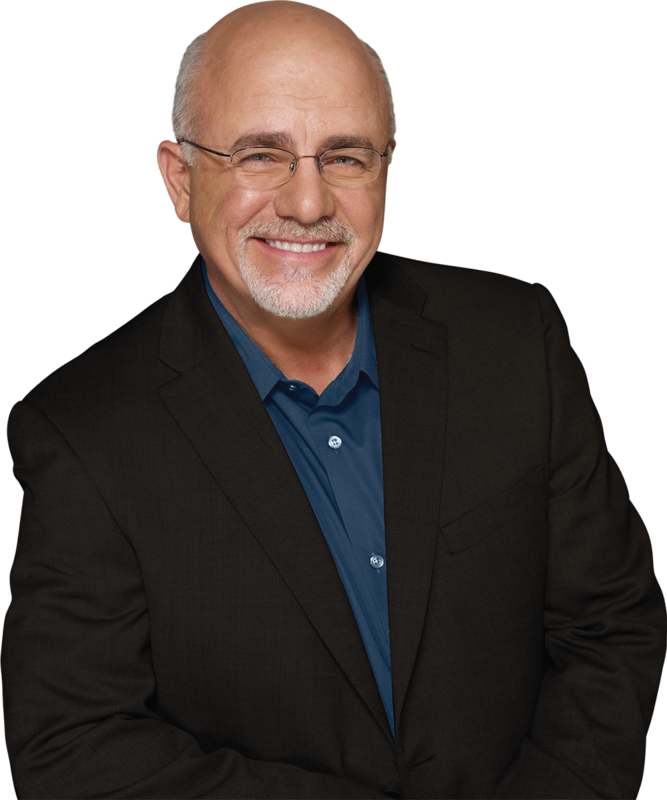 Neither Dave Ramsey nor SmartVestor is an affiliate of Success Wealth Management or LPL Financial.